Interculturality & Mobility in Rome ! 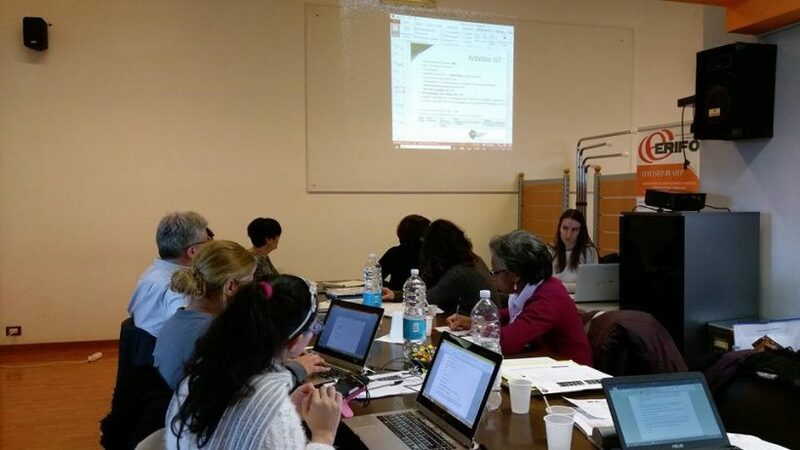 The third partner meeting of the project INTERCULTURALITY – MOBILITY was hold in Erifo’s office in Rome from February 8th and 9th . Eurocircle is coordinating this two-year project (01/10/2016 to 30/09/2018), which brings together 5 European partners CESAT and ERIFO in Italy, MMC in Cyprus and RINOVA and EAL Academy in the UK. Discussions on module 3 of the IO- 02. Partners will meet again a last time in June 2018 (28th & 29th) in Cyprus and the final conference to close the project activities and promote the results will be organised in the buildings of MMC.